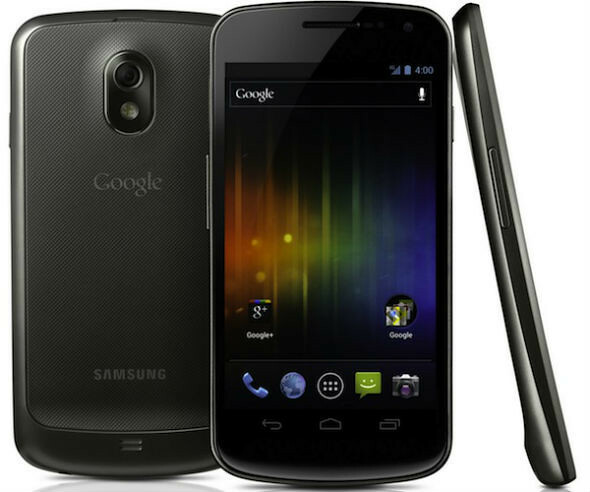 Google’s latest flagship device, the Galaxy Nexus was announced back in October and has been the talk of the town since then. 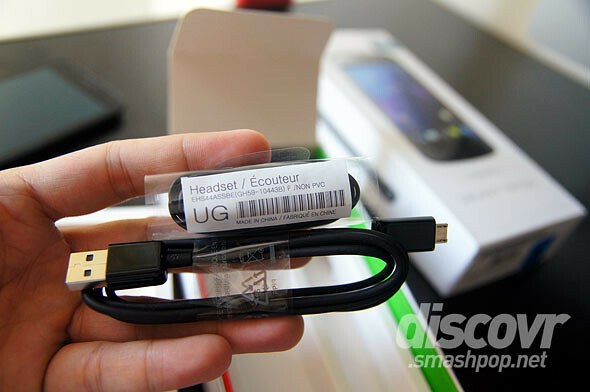 The device was released gradually worldwide and has eventually landed here in Malaysia 2 to 3 weeks ago on January 16th. I was lucky enough to get this device 1 day before launch and has been using it til today. 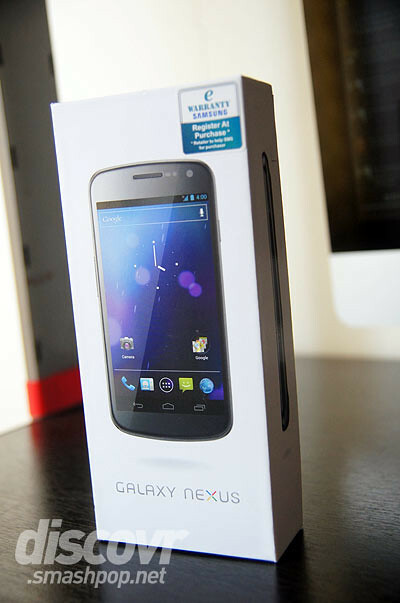 Here’s an unboxing post for the Samsung Galaxy Nexus. A video review has been done on Techduology by Ben and I. Check it here! 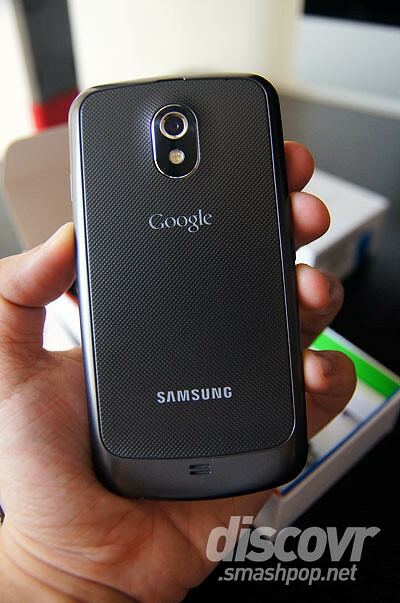 The Galaxy Nexus comes in a sleek white matte box which opens up revealing the device upfront. Below it lies the cleaning cloth and some Samsung stickers. 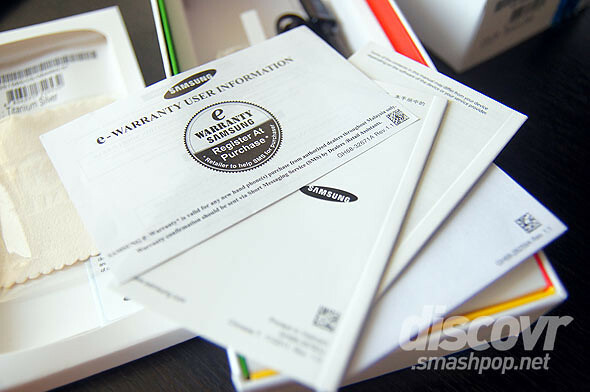 Some documents like manuals, e-warranty card and quick start guide etc were placed below the compartment. There isn’t anything extraordinary in the package. At the lowest portion we can find the earphones, usb cable and power plug. 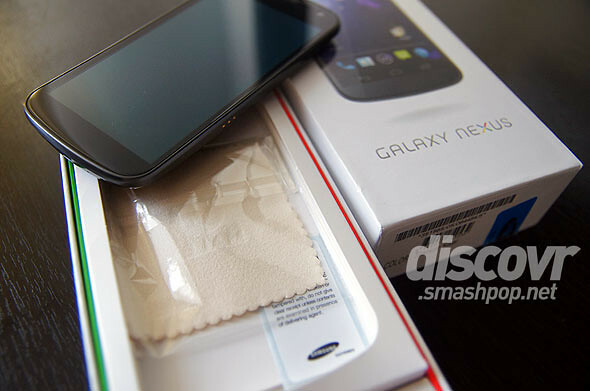 Check out the MOST AWESOME unboxing of the Samsung Galaxy Nexus below! 2 Responses to "Most AWESOME Unboxing Of The Samsung Galaxy Nexus! [video]"